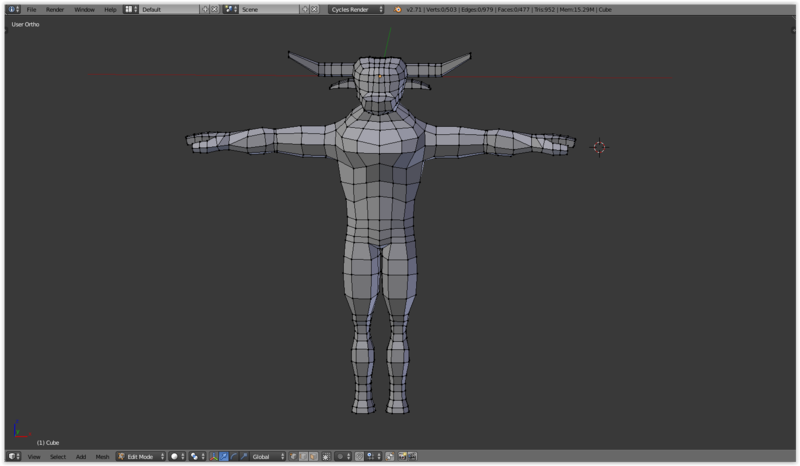 Working on these book covers can be very time consuming especially if you are picky like me. Yet, being that I am breaking these up into three different chapters (One book with three stories). 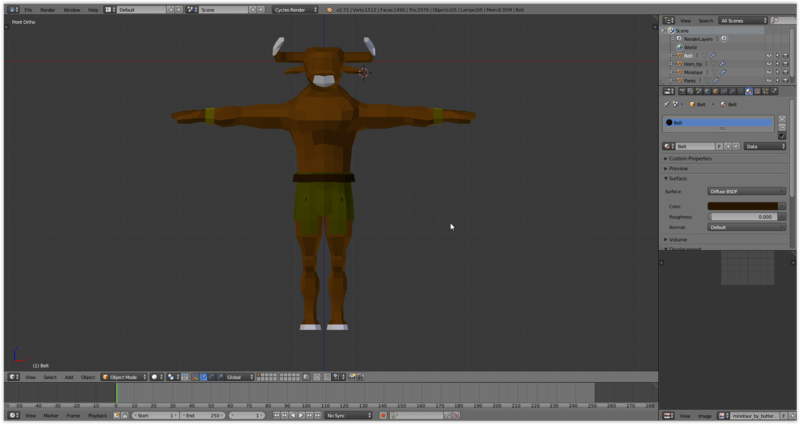 The Minotaur is complete, working on the background along with Tenia’s character clothing.